The latest firmware update (6.00) for the Nintendo Switch added in a digital sharing option that we didn’t quite expect from Nintendo. 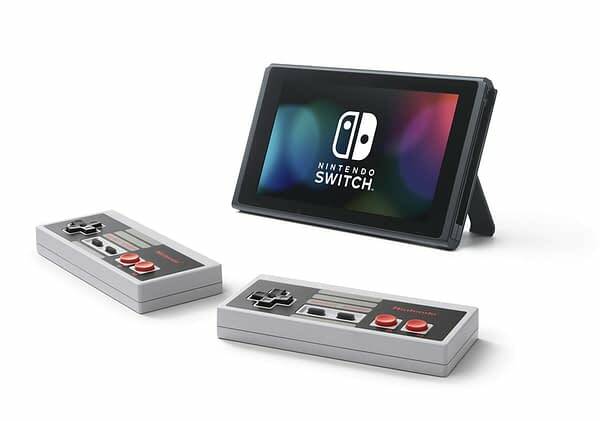 The company has set up a new system where you can make a specific Switch console a primary console, and then tie other consoles into it using the primary console’s account, so that other Switch units can access and play any digital content you download to the primary. In short, if you download Mario Kart 8 Deluxe on a primary console, any consoles you tie into it are free to play the game as well as long as the content was originally downloaded from the company’s eShop. We have the finer details for you from the company below of how the entire system works, as it sort of works like the PS4 version. But keep in mind, Nintendo probably has safeguards in place to prevent too many consoles from being tied to a primary or detect chain-sharing. So those of you looking to hook up 40 of your closest friends, beware of what you choose to do.